Chennai Super King’s First Loss! Home Sports IPL Match Today Chennai Super King’s First Loss! Chennai Super Kings met Mumbai Indians at Wankhede, Mumbai. The stadium was lit, and the crowd attendance was up to 20,000+. Conditions were favorable for the pinch hitters and sloggers. Michael Clarke was reporting at the pitch and he said that pitch becomes too slow after the first innings and whosoever wins the toss, batting first will be ideal. MS Dhoni, known as one of the best cricket minds, as usual had different plans of execution. He won the toss and elected to bowl first. Deepak Chahar was brilliant with a new ball. Mumbai Indians were off to a shaky start and they were down with 3 wickets at the start of the powerplay. Krunal Pandya and SuryaKumar Yadav complemented each other well, putting on a decent partnership of 50+ runs. Later half of post 17th Over Big Man! 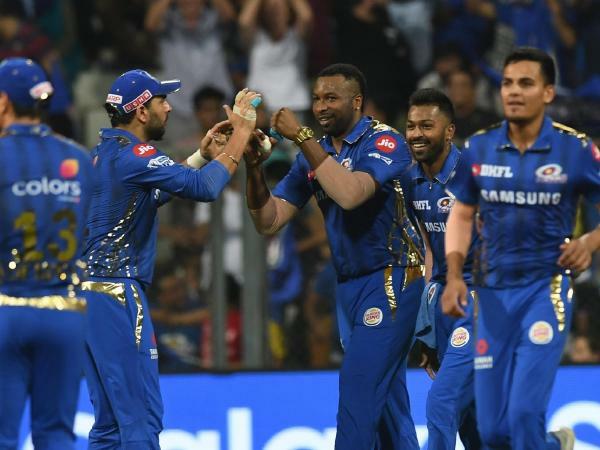 Kieron Pollard and Hardik Pandya Belted CSK Bowlers and they managed to put a score of 170 with the loss of 5 wickets. 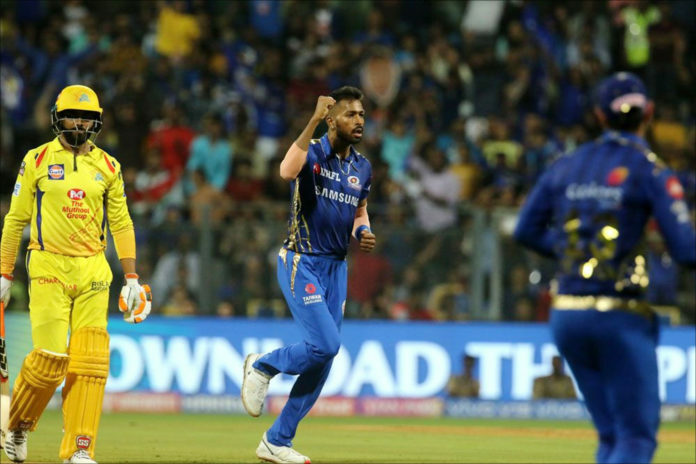 Pandya hit three sixes and one four in his unbeaten quick assault and later grabbed three wickets for 20 runs, including that of opponent group captain Mahendra Singh Dhoni, to help Mumbai Indians end Chennai super Kings at 133/8 and give them their first thrashing of the period. Asking rate was not that much when you consider Chennai’s batting line-up. Ambati Rayudu and Shane Watson opened the innings for Chennai Super Kings. They feel as a prey to the Mumbai Indians Seamers. With three wickets down during the first power play, the asking-rate was reached 9runs per over. The living Legend MSD got a great welcome from the Wankhede, way back in 2011 he had won a World Cup for his team. Considering the due factor Dhoni couldn’t manoeuvre into the gaps. He was sent back from his fellow mate to the pavilion on the short ball. Kedhar Jadhav had a great time in the middle. He managed to score a half-century though he played 40+ balls. Finally, Mumbai Indians beat Chennai Super Kings by 37 runs. Previous articleApple Might Launch Smaller-Sized iPhones! Next articleUnhealthy Diet Might Cost You!